We are back to one match in the Indian Premier League on Monday but it has all the hallmarks of being a cracking contest as the Mumbai Indians play host to the Royal Challengers Bangalore in a match both need to win. 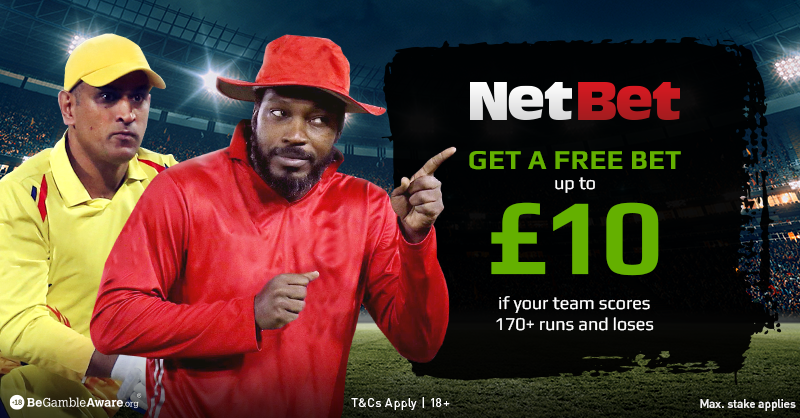 Royal Challengers Bangalore finally got off the mark for the season at the weekend but they know that will mean nothing if they don’t follow it up here. Mumbai lost their weekend match and need to make up for it in this one. There were a number of contributing factors behind the Mumbai Indians losing on Saturday afternoon. An injury to a key bowler certainly didn’t help while a former player returned to haunt them too but really you lose so much at the Wankhede if you lose the toss even in a day game. Everything went against them so while they will be annoyed at the outcome. I’m sure they will be a little reflective on things. There were positives and negatives to come out of that match, and their most recent outings. Their batting is coming to the boil quite nicely but they have gone round the park with the ball a little too often for comfort, and if they are to press on to put themselves in a position to make it into the latter stages of the event, that is something that will need to change soon. After a campaign of doom and gloom in Bangalore, the Royal Challengers should receive some credit for the way they performed and came away with the victory against the Kings XI Punjab last time out. When Chris Gayle is flaying you to all parts after you’ve lost six on the bounce it would be pretty easy to jack it in completely, but the Royal Challengers have more about them and they came back just as hard to win a thriller. Ultimately though that win will count for nothing if they don’t follow it up with another here. If they can find two more victories in succession from here they could cling themselves onto the pack chasing a top four spot. To win here their death bowling is going to have to improve and they are going to need their whole batting order to fire to the best of their ability right from the start of the innings. It appears as though Alzarri Joseph could be out for the rest of the tournament with a shoulder issue he sustained in the previous match. Lasith Malinga is waiting to come in for him. Mitchell McClenaghan and Jason Behrendorff could swap places. Having finally come across a winning combination in the previous match, the Royal Challengers Bangalore are unlikely to change anything now but Dale Steyn has joined up with the squad and could feature should they wish. This is the bit where I state that I need to see the result of the toss before I can even contemplate looking at the match outcome. I say it all the time but the last two matches have shown just why. If you don’t take early wickets or if you don’t pile up way over 200 you just can’t defend this ground, and even if you do take early wickets a chasing side aren’t always out of the equation. The bet I like here is over 345.5 runs. This is a high scoring ground and these aren’t just two sides who score plenty of runs but more importantly they are two teams who have been shipping an inordinate number of them too. When these two met here last year 213/6 played 167/8 and this year Mumbai have shipped 175 or more five times in seven games and Bangalore three in seven with a 173 thrown in too. This should cover 345.5 runs. Be the first to comment on "IPL 2019 – Mumbai Indians vs Royal Challengers Bangalore Betting Preview"